The Innovation Lab will open May 1, 2019! 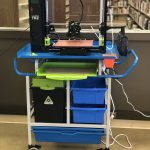 Richmond Public Library’s new Innovation Lab is a digital lab and makerspace for children, teens, and adults. In it you will find tools and technology for learning, exploring, designing, creating, and innovating. Let your imagination run! Orientation – We offer a general orientation to the Innovation Lab and its equipment twice a week: Mondays at 5:30 pm and Saturdays at 1:00 pm. Orientation lasts approximately 15 minutes and is a great way to learn what the Lab has to offer. Open Hours – The Innovation Lab has open hours on Mondays from 4:00-7:30 pm and Saturdays from 1-4:30 pm. 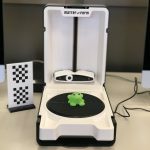 Classes – RPL offers a variety of classes including basic 3D printing, beginner instruction using the Cricut, Lego robotics projects, and more! Please visit our online calendar for a full list of our upcoming classes. 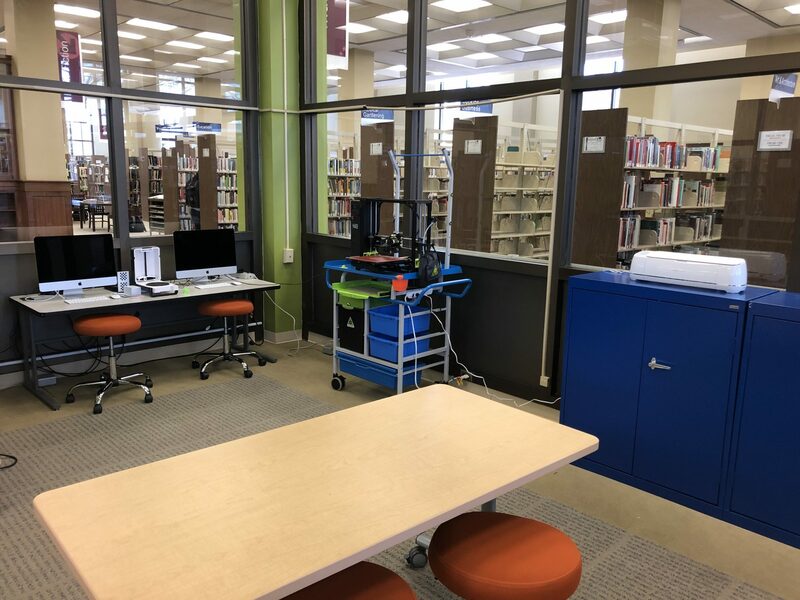 Reservations – Reservations are available for those wishing to use the Adobe Creative Suite and/or the 3D scanner. Reservations may be made for a 90-minute period per day. Please keep in mind that unless you are attending a class, you will be required to bring your own materials for use with Innovation Lab equipment. We also recommend that you have a way to save the files you work on. You may want to bring a USB drive or use a cloud storage account. The Innovation Lab computers are wiped clean on a regular basis. Finally, some project files are can be very large. Please ensure that you have enough digital storage to save your project and that you leave plenty of time to do so. The Innovation Lab offers a number of resources to help you explore, create, and innovate! 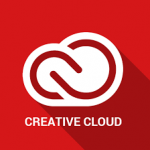 Use this collection of apps to and design tools for video, design, photograph, ane more! Reservations are required. The Innovation Lab houses a LulzBot TAZ 6 3D printer. At this time, the 3D printer is only available for use during 3D printing classes. Our Matter and Form 3D Desktop Scanner captures high resolution scans. Import your scan into 3D design software to alter and transform your object. At this time, 3D printing from scans is only available for use during 3D scanning classes. Registrations are required. 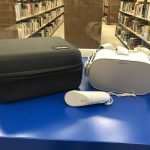 Experience virtual reality using one of our Oculus Go goggles. Play games, watch TV, meetup with friends, listen to music, and more! Recommended for ages 13+. Users are limited to a 30-minute period per day. The CricutⓇ Maker cuts hundreds of materials quickly and accurately. Download designs or create your own. 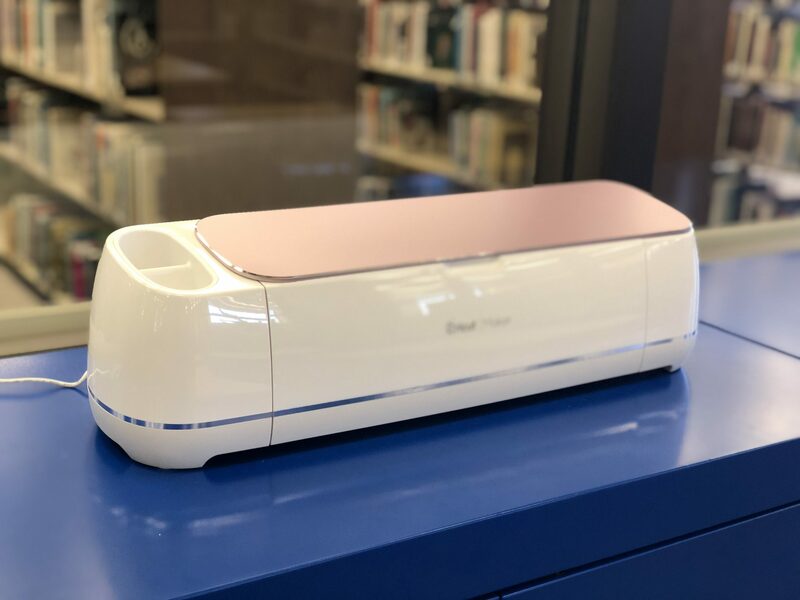 If you have never used a CricutⓇ before, we recommend you attend one of our classes before using it during Open Lab. Makers must bring their own materials for personal projects outside of class time. 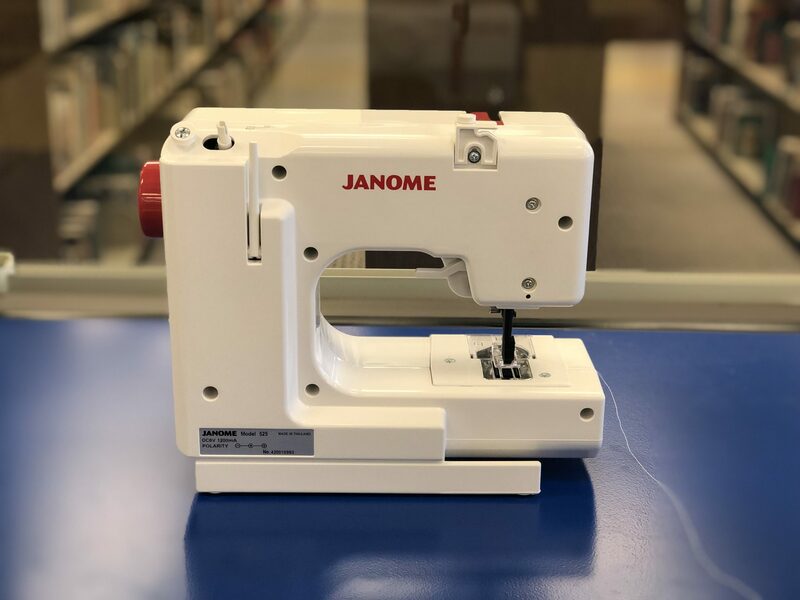 The Innovation Lab has several Janome Sew Mini machines for use. The Janome Mini features a top loading full rotary hook bobbin, 4-piece feed dog, two stitch types, and 5 width adjustments. Please bring your own materials for use. Collaborate, build, and problem-solve with the LEGOⓇ Robotics kits. Use coding and engineering skills with these hands-on STEM kits. The Innovation Lab offers two types of LEGOⓇ kits. 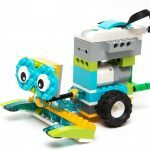 The LegoⓇ WeDo 2.0 kit is recommended for elementary students ages 7+. The LEGO® MINDSTORMS® Education EV3 is recommended for students in middle and high school. If you have no prior experience with the LegoⓇ Kits, we recommend you attend one of our classes before using the kits during Open Lab. View our Technology Tools Spaces and Equipment policy here.